Buescher State Park, near Smithville, Texas, and about 45 minutes east of Austin, is a great place for all types of recreational activities. It is also the perfect place to bring the whole family. The trails are easy and the Ranger Programs on offer provide a wide variety of educational opportunities for younger children. The park's small size makes the whole experience fun and easily manageable. The lake here is only accessible for non-motorized boats such as kayaks, canoes, or paddleboards, and there are canoe and kayak rentals at the park if you don't have your own. Also worth mentioning is the 12-mile paved road between Buescher and Bastrop State Park, which is great for experienced cyclists and for those looking to take a quiet scenic drive through the Lost Pines. The park includes 8-miles of mountain biking trails, and to top it all off, there is also camping available- making this park a good place for weekend getaways. 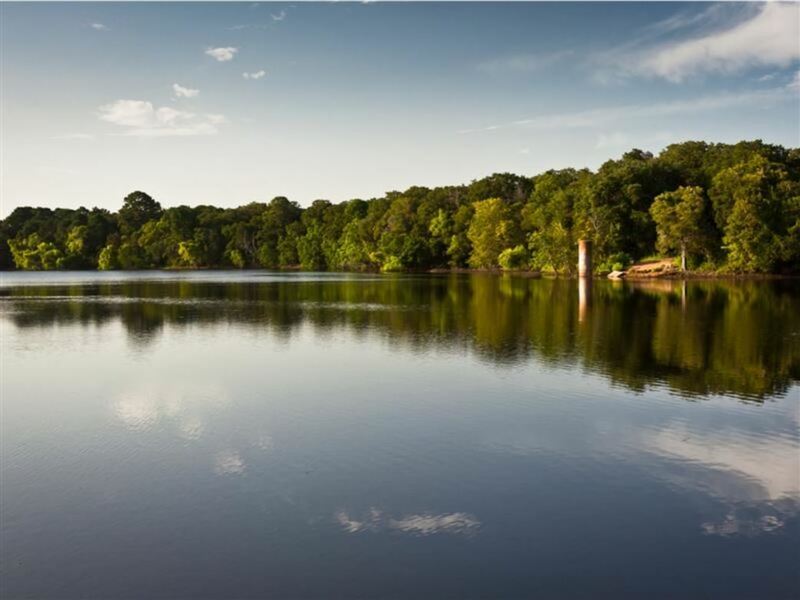 Enjoy spending time with the family at Buescher State Park! The hikes in the park are mellow, easy-going trails (sometimes on shared paved paths) so there's nothing too intense here, but the setting is pretty and it's a fine place for families to wander about. 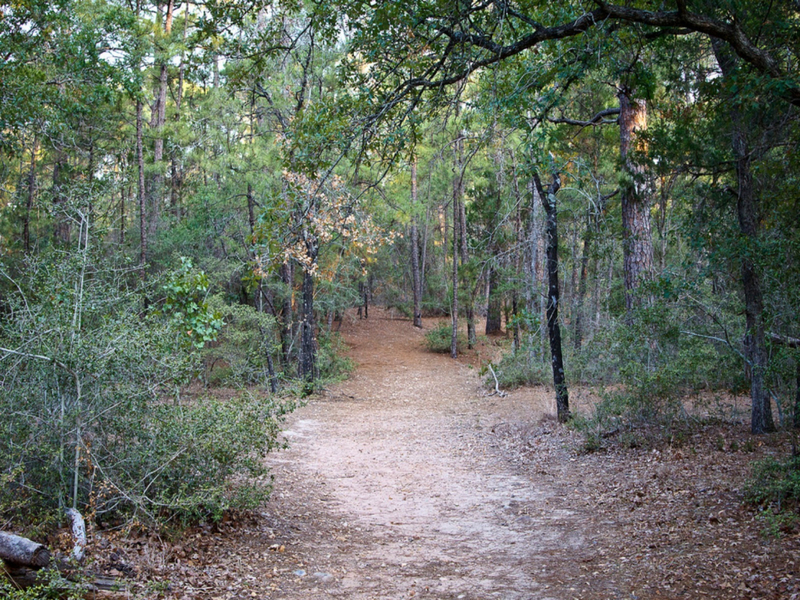 Buescher State Park's address is 100 Park Rd 1-C, Smithville, TX 78957. There's a $5 day use fee and varying fees for camping. Click here to see the current rates.